Canon Solutions America, Inc. announced that IMS, Inc., a nationally recognized brand and integrated service provider of print, mail, and digital delivery services, recently installed an Océ VarioPrint i300 in its continued quest to transition to white-paper-in, full-color-out high-volume production inkjet output. 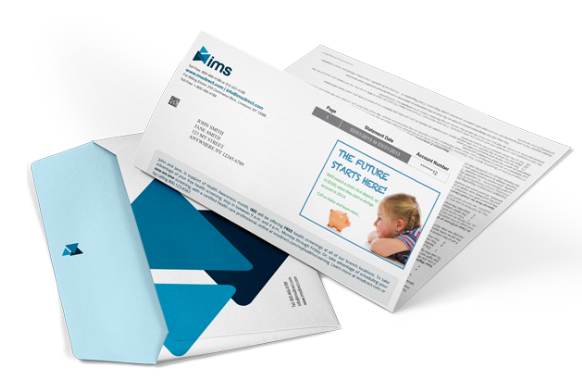 Starting as a pioneer in the presort mail industry, IMS, Inc. has since expanded its operations and transformed into one of the most recognized names in transactional document delivery throughout the United States and Canada. 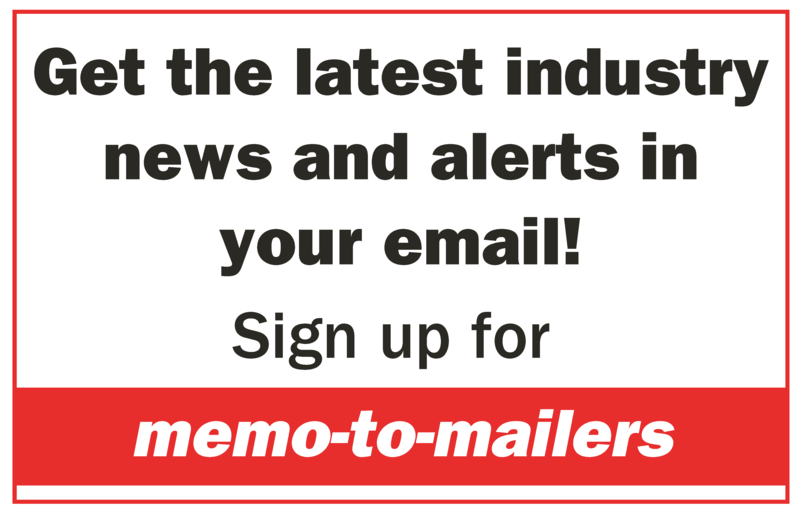 By acquiring the Océ VarioPrint i300, IMS, Inc. will continue to migrate more of its client base to one-to-one messaging that will add value to their customers’ documents with customized full-color messaging at a higher rate of speed and higher volumes.